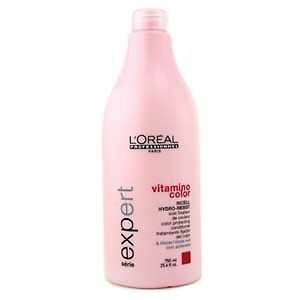 The more regularly you condition with L’Oréal Professionnel série expert Vitamino Color Conditioner, the softer and radiant your coloured hair becomes. 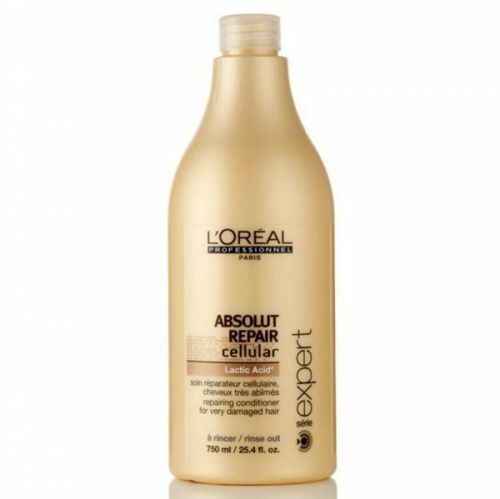 Intensely nourishing the hair fibre, it gives you long lasting colour protection. 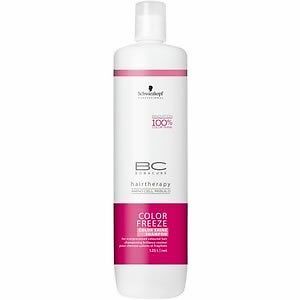 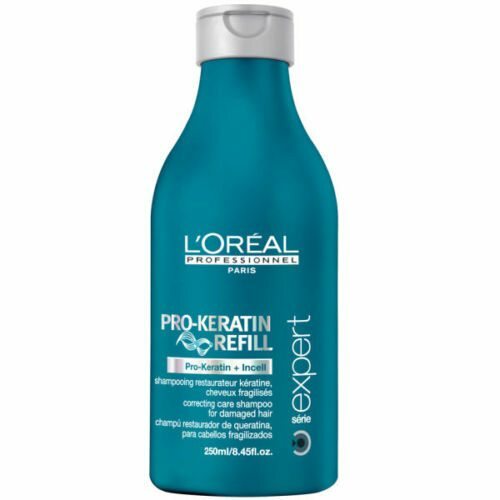 Specifically designed for coloured hair L’Oréal Professionnel série expert Vitamino Color Conditioner uses Incell Hydro-Resist a double-locking technology to prolong colour radiance intensity with a lightweight film that repels water, helping to protect colour and enhance shine.